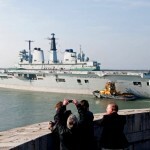 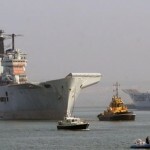 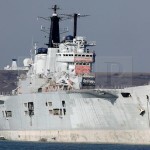 Today in Gosport’s Past:- on 24 March 2011, the aircraft carrier HMS “Invincible” (R05) left Portsmouth harbour for the last time, under tow en route for a scrapyard in Turkey. 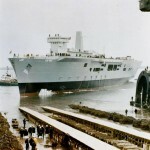 “Invincible” was laid down in July 1973 at Vickers Shipyard in Barrow, launched on 3 May 1977, and commissioned on 11 July 1980, joining carriers “Hermes” and “Bulwark” in service. 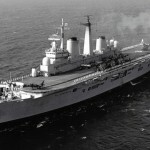 On 25 February 1982, it was announced that the ship was to be purchased by the Royal Australian Navy and renamed HMAS “Australia”, replacing HMAS “Melbourne”; sale price was £175 million. 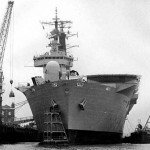 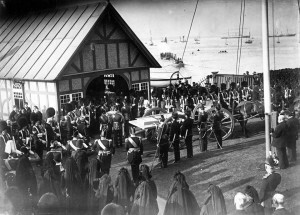 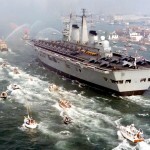 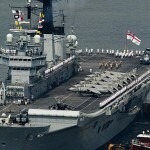 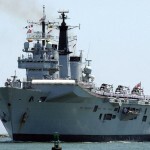 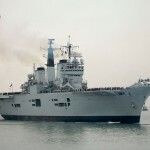 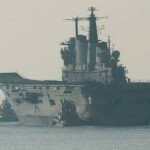 However, her extremely brief career with the Royal Navy was to last considerably longer than just two years – on 2 April 1982, Argentina invaded the Falklands Islands, and all plans to dispose of ‘unnecessary warships’ had to be rapidly rethought, and “Invincible” was deployed in the ‘Task Force’ despatched from Portsmouth just three days later. 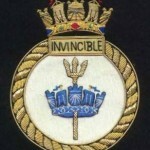 The Australian prime minister Malcolm Fraser contacted The Powers That Be on 1 June to say that the sale of “Invincible” could be cancelled if desired; the announcement that the sale was cancelled was given in July 1983, a year after the war ended. 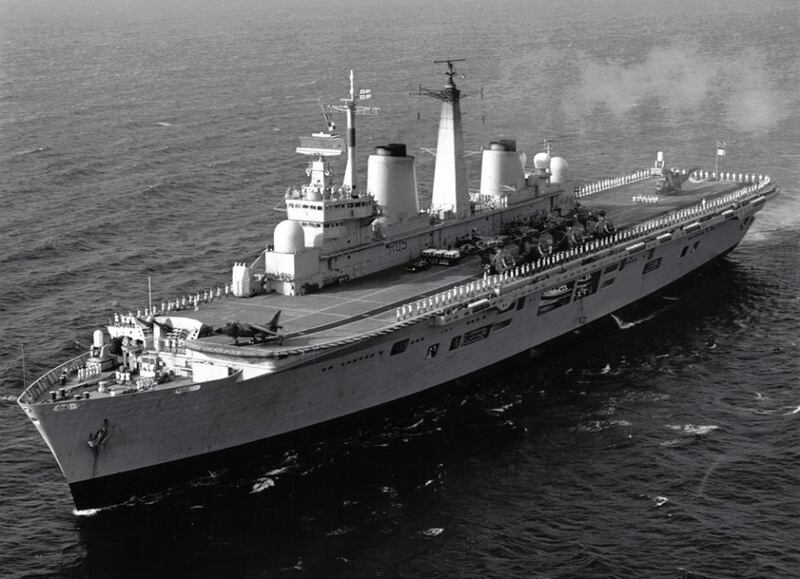 The Admiralty decided to keep “Invincible” so as to maintain a 3-carrier fleet. 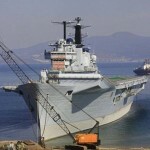 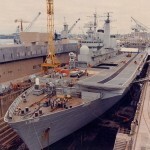 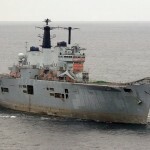 Between 1993 and 1998, she saw service in war zones in the Adriatic and Southern Iraq, and was decommissioned on 3 August 2005, just 20 months after an extensive refit to extend her service for another ten years; it would appear that, although she was theoretically able to be deployed, should the need have arisen, her engines and other parts had been removed for use in other ships, her pumps & generators were described as ‘generally unserviceable or not working’; it would have taken 18 months to get the ship ready for service, and all the missing parts would have had to be removed from those ships which had recieved those parts. 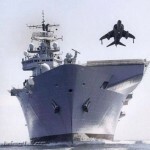 Clever stuff, eh? 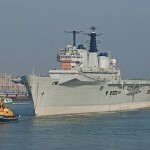 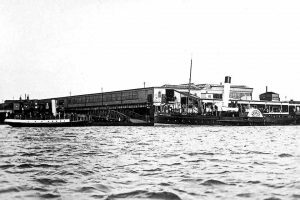 “Invincible” was moored inactive in Fareham Creek in March 2010, and on 10 September 2010 was removed from the Reserve list. 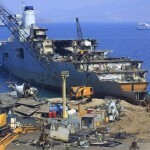 In February 2011, it was announced that she had been sold to Leyal Ship Recycling in Aliağa, Turkey. 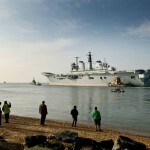 Here’s some pics; credits to original photographers.